Initially scheduled to arrive in theaters this week, ​FOX's upcoming The New Mutants film was pushed back to go under massive reshoots this summer. Director Josh Boone plans to use the reshoots the lean heavily into the genre of supernatural horror, as well as include a completely new and unannounced character. According to ​Collider, over 50 percent of the film could end up being reshot. After Boone turned in the film, FOX decided they wanted it to be entirely different from any X-Men or superhero movie before, much like Deadpool and Logan, but this time by playing into horror. Speaking with ​Entertainment Weekly, Stranger Things star Charlie Heaton, who plays "Cannonball" in The New Mutants, confirmed the reports, stating, "It’s a story about these characters coming to grips with who they are and it’s a horror X-Men movie, which we haven’t seen before." The plot of the film is reported to follow the "Demon Bear Saga," one of the most seminal X-Men stories in which the young mutant Dani Moonstar confronts a massive, demonic, supernatural bear. 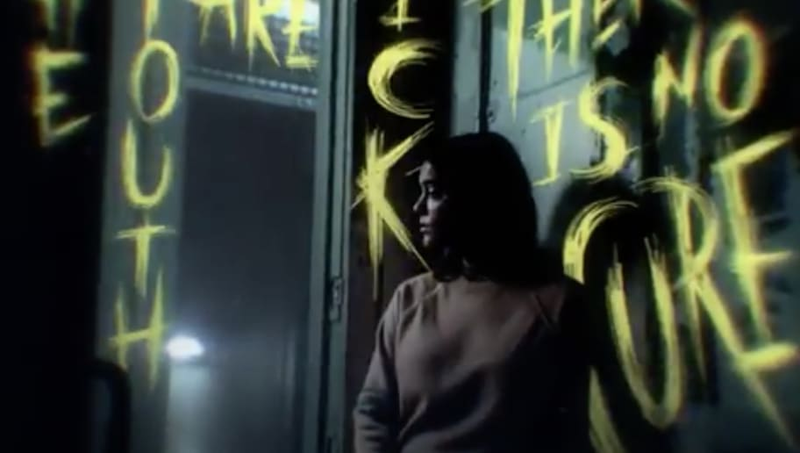 It is unclear how much of the story will be incorporated into the film, as the original trailer only shows the young mutants tortured in some experimental facility. The New Mutants is now scheduled for Feb. 22nd, 2019, starring Blu Hunt (The Originals) as Dani Moonstar, Charlie Heaton (Stranger Things) as Cannonball, Maisie Williams (Game of Thrones) as Wolfsbane, Anya Taylor-Joy (Atlantis) as Magik, and Henry Zaga (13 Reasons Why) as Sunspot.